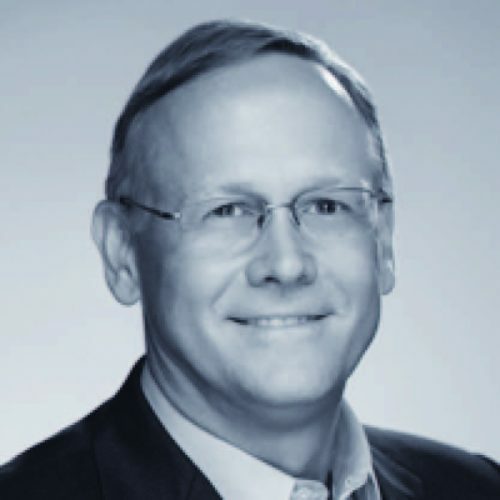 As Division President, Lowery is currently responsible for leading Legrand North America’s Building Controls Systems division which includes WattStopper, Vantage Controls, and Qmotion. These businesses focus on energy efficiency and high performance buildings in commercial and residential markets. Prior to joining Legrand, Lowery spent 10 years with Johnson Controls. During his tenure with the company, he served as Vice President and Managing Director for Europe and Africa for the Building Efficiency division, Vice President and General Manager for the Service and Energy Solutions businesses in Europe and Africa, as well as Vice President of Operations for the Service and Energy Solutions businesses in North America. During his tenure with JCI in Europe, Lowery served on the boards of AmCham Belgium and the Vlerick Business School International Advisory Board. He has spoken at numerous international energy efficiency forums. Prior to rejoining Johnson Controls, Lowery was the Global Leader for Mettler-Toledo’s service business. Prior to this, he was President of King’s College in Charlotte, NC. Prior to his work in academia, Lowery was with Johnson Controls where he held positions in: performance contracting sales, branch marketing and sales management, area service management, and field service operations management. He earned a Bachelor of Science degree in Mechanical Engineering from North Carolina State University.